I may have mentioned before that DJ Ian Head’s periodic emails are one the few that I look forward to each month. Never wasteful or overly self-promoting, Ian Head consistently delivers a tasteful, quality mix highlighted by sincere and insightful "liner notes". In other words… mixes created for music lovers by a music lover. "These aren’t the rarest of records, but on this one, I can’t really reveal the selections. These are some obscure-ish, funky samples – and yeah, they’re samples. Like, I might sample them. Or others already did. So just vibe out. It’s mostly jazz-related musicians, and many who recorded on Blue Note, which put out a lot of great fusion-ish records in the 70s." Visit Ian Head at EveryDayBeats. same here, he always has some great liner notes and selections. 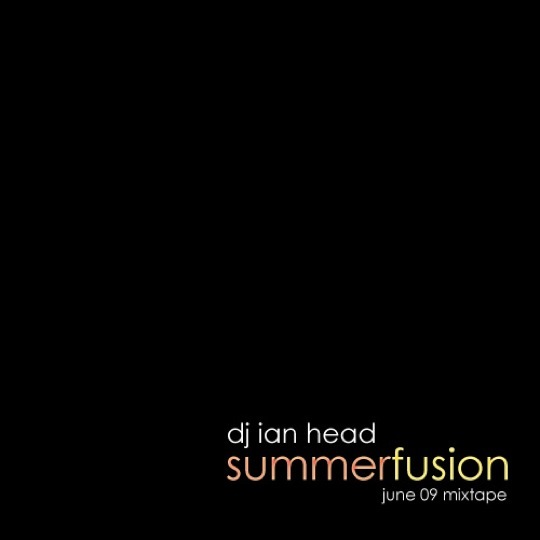 always looking fwd to ian’s mixes. yo good lookin out!! really appreciate the kind words and the posts…glad you dig the selections.